The Supreme Court has observed that presumption of continuity as envisaged in Section 114 of the Indian Evidence Act can be drawn backward also. Under Section 114 of the Evidence Act, there is a presumption of continuance of a state of affairs once shown to have prevailed. 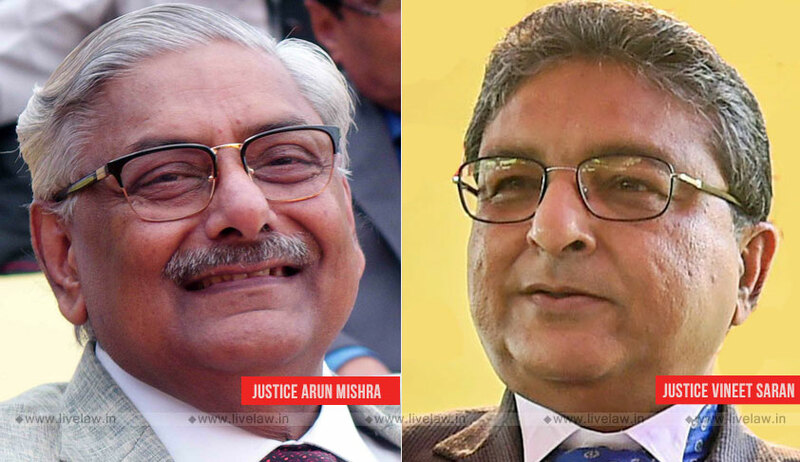 The bench comprising Justice Arun Mishra and Justice Vineet Saran has now held that the court can presume that such state of affairs might have existed in past also unless discontinuity is proved. In Salem Municipality vs. P. Kumar, the high court had upheld the trial court order decreeing three suits filed by the plaintiff for declaration of title and permanent injunction. The Supreme Court bench held that the finding recorded by the high court as to possession is clearly perverse and contrary to the revenue records and the Gazette notification of vesting of land in state issued in 1951. The bench said that, in the instant case, there is no affirmative evidence on record in the form of revenue record that the plaintiff’s vendor was in possession on the date of abolition and thereafter plaintiff remained in possession at any point of time. Dismissing all the three suits, the bench also imposed cost of Rs 1 lakh upon the plaintiff, observing that there was multiplication of various proceedings by filing three suits.